Powerful technology in a stylish design. Meet the future of the digital piano. 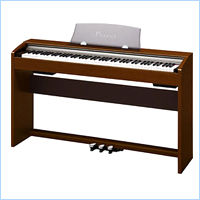 Privia packs the best quality that digital piano has to offer into innovative new designs. 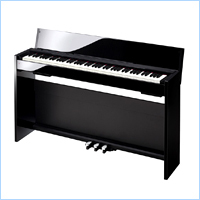 It offer into changes and evolve to meet new needs, and to help people the world over realize their dream of playing the piano. 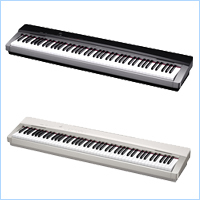 Refined, elegant stylig that a top-of-line piano deserves. 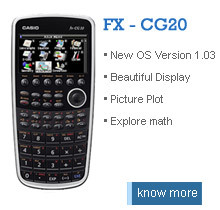 * These specifications are subject to change. Rich tone quality and expressivity. 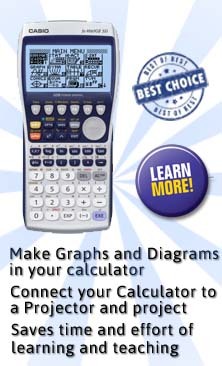 Amazing new performance functions in a modernly stylish design. Newly improved expressivity and playability. The best in slim, modern styling.